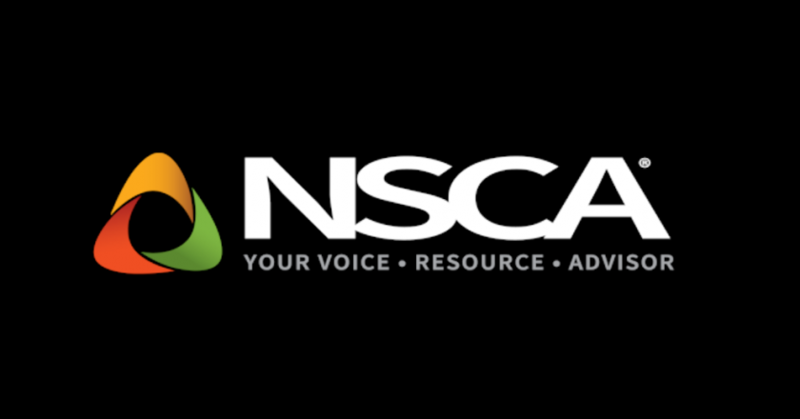 The NSCA Education Foundation announced the election of a new president to its executive committee, as well as many other leadership changes. 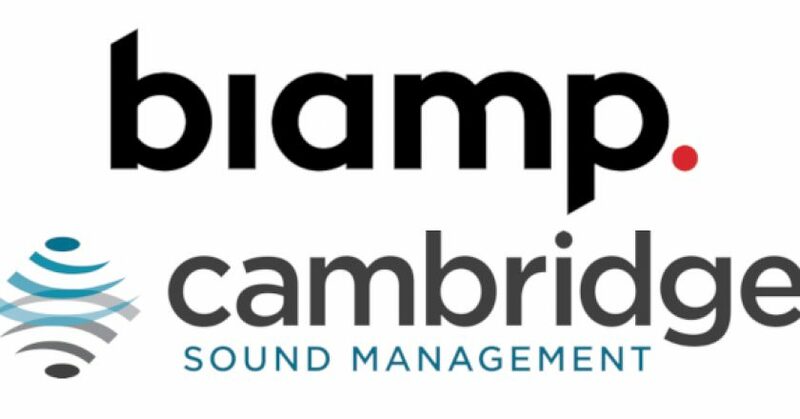 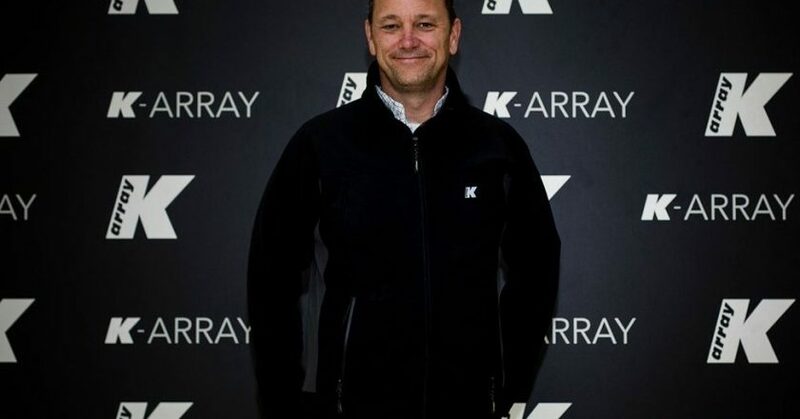 Biamp, a supplier of professional audio and video solutions based in Beaverton OR, has acquired Cambridge Sound Management (CSM) from Gladstone Investment Corp.
DiGiCo has acquired KLANG:technologies as a new addition to the Audiotonix family, which already includes leading audio brands Allen & Heath, Calrec, DiGiGrid, Solid State Logic and DiGiCo. 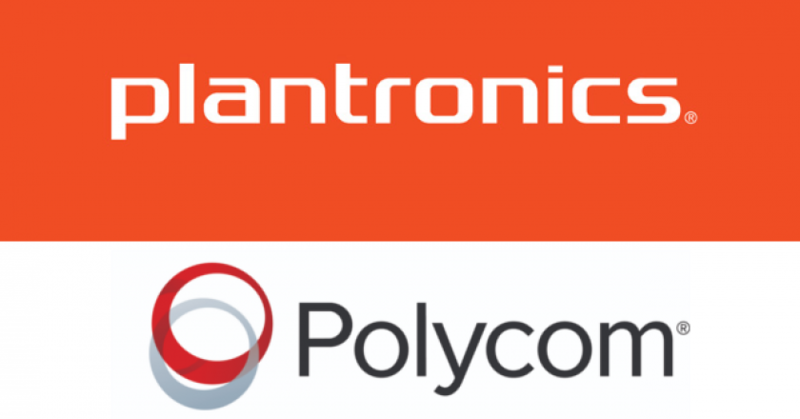 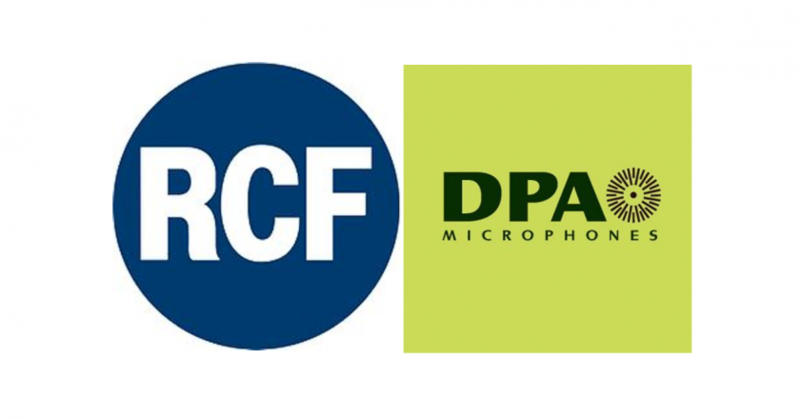 RCF Group has signed a definitive agreement to acquire DPA Microphones (DPA) from The Riverside Company. 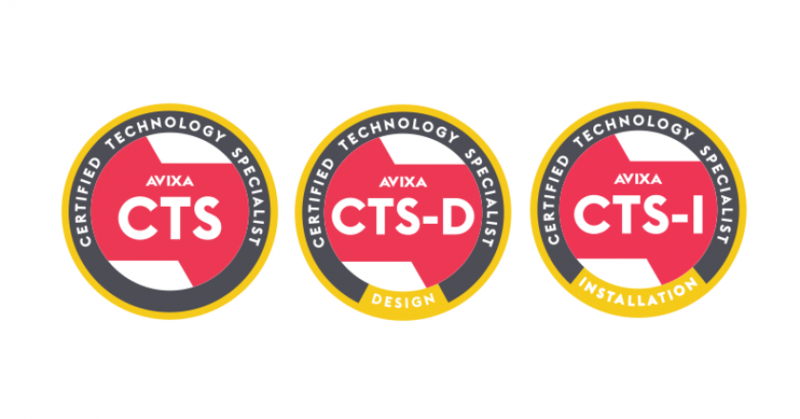 Through ANSI’s acceptance as a signatory of the International Accreditation Forum (IAF) Multilateral Recognition Arrangement (MLA), the CTS program has gained a higher level of international recognition. 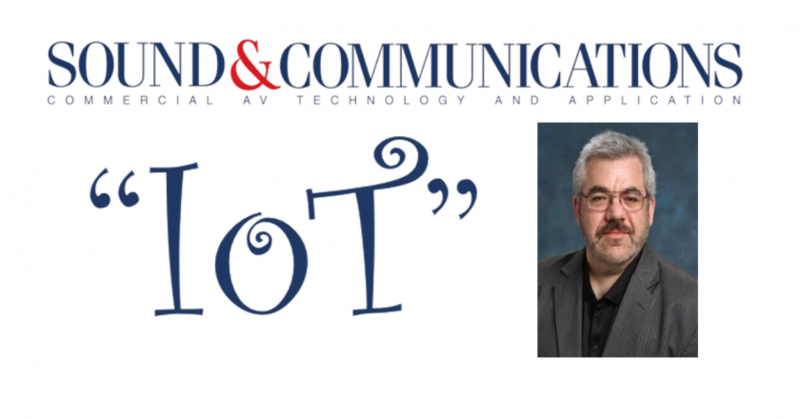 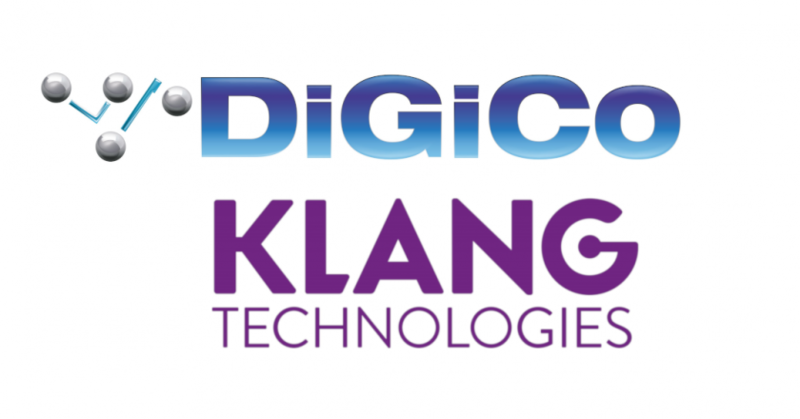 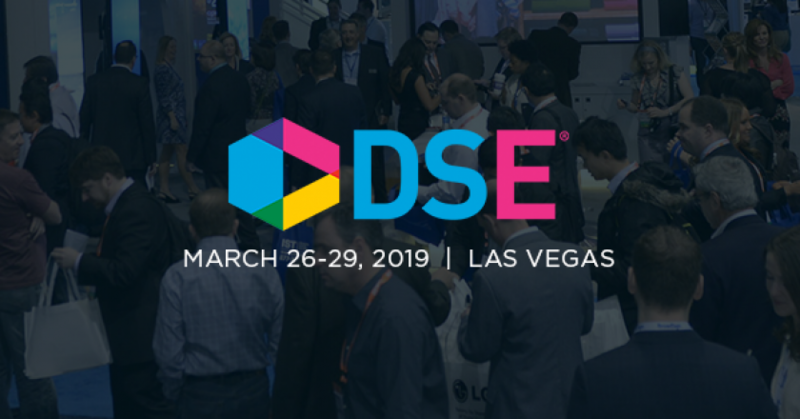 Digital Signage Expo (DSE) will present new educational opportunities designed specifically for pro AV installers and IT & systems integration professionals during its 2019 show.